Christian Baldini (M.M. '05-orchestral conducting) has released a CD with the Scottish Chamber Orchestra and soprano Emma Watts. Titled "Mozart: Arias and Overtures," the CD was named "Recording of the Month" by BBC Music Magazine and reviewed in the September, 2015 issue. Christian is the 2015 College of Arts and Architecture (Music) Alumni Award recipient. 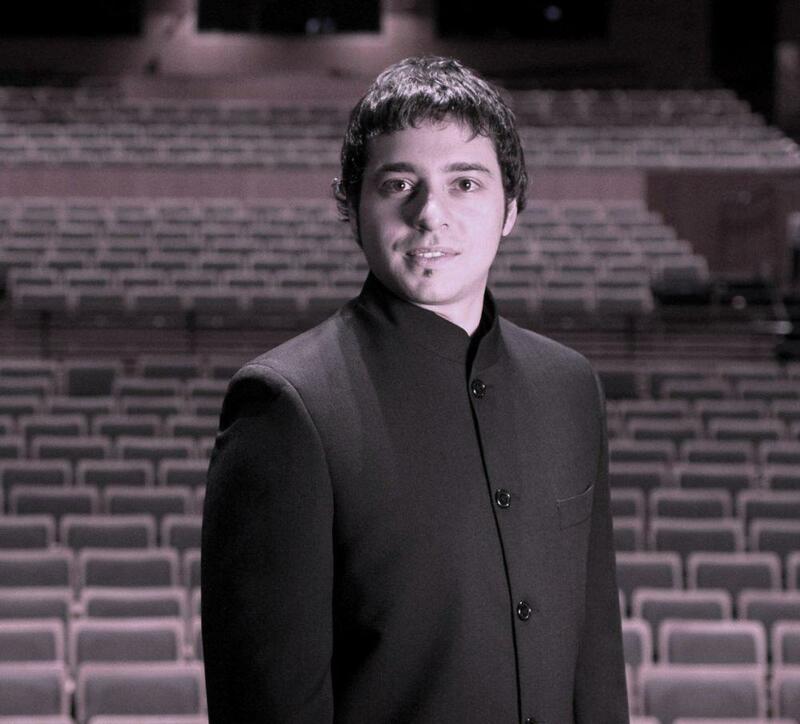 After teaching and conducting at the State University of New York - Buffalo, he joined the University of California - Davis faculty in 2009, where he is the music director of the UC-Davis Symphony Orchestra. Since 2012, he has also served as music director of the 52-year old Camellia Symphony Orchestra in Sacramento, California.